I feel like we are at the starting gate in Preakness. All the kids are in position, and one of them is even three years old. Just miles of roadway ahead of us and the anticipation of big surprises and fancy hats. Only in this case, we are on the lookout for cowboy hats on this road trip. One of the reasons for a road trip is to see all of the strange and bizarre things you can’t see from the air as you travel through America, or as my family calls it ‘Merica! We start in Minneapolis, a suburb of St. Paul, MN and continued down Hwy 169 to Mankato through the Minnesota River valley. 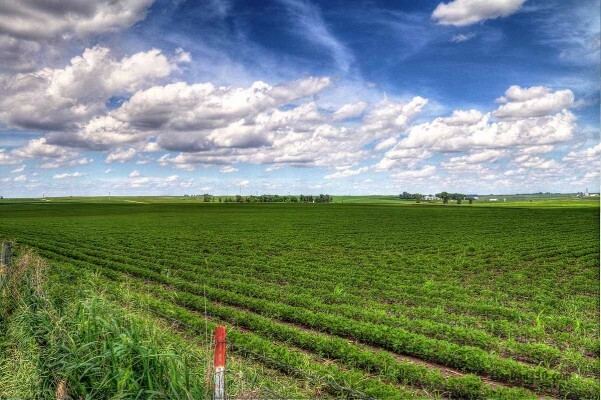 It is a fun drive for my wife and I because we both graduated from Gustavus Adolphus College in St. Peter, MN and it brings back a lot of memories for us. Plus the Minnesota River valley is very pretty. 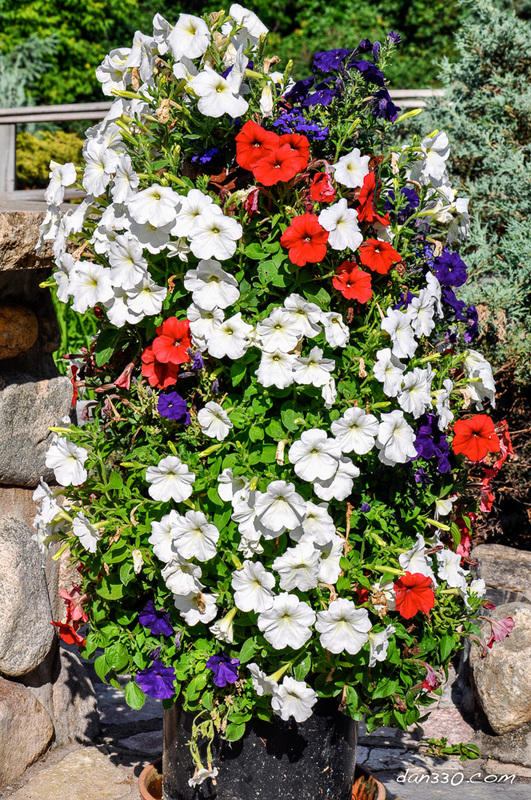 It is now June. 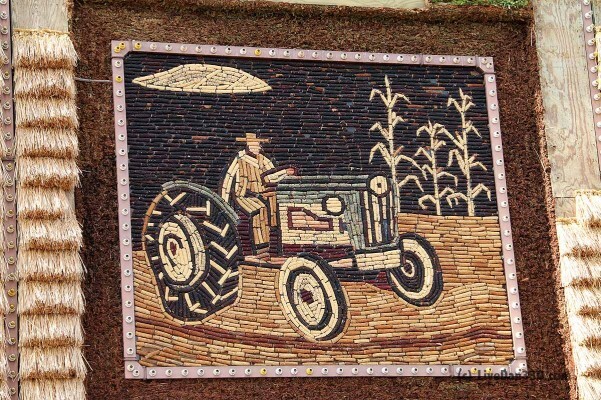 Had it been later in the summer, we would have stopped at Emma Krumbee’s in Belle Plaine for fresh apple pie. But today, we saw a big sign for “Worlds Largest Candy Store … 9 mile ahead.” Sounds like our first stop is coming soon. Yes. We need to stop. The kids are melting down :30 minutes into our first 5 hour leg … This could be a long day. Too bad this stop is for sugar. 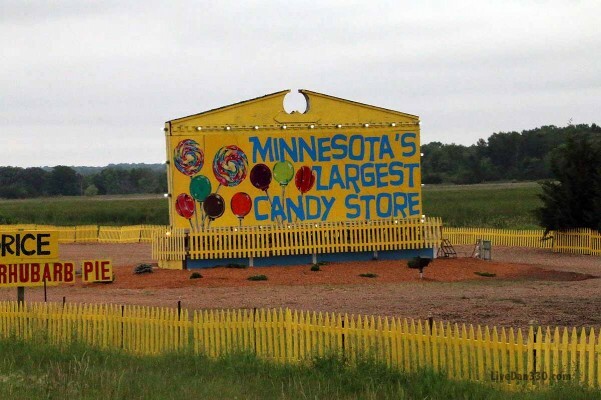 That’s when I remember a line from the movie “Fear and Loathing in Las Vegas.” Our version might be: “We were somewhere around Jordan on the edge of the river valley when the sugar began to take hold.” If you want to see what we were up against, read this: “Minnesota’s Largest Candy Store.” Let’s just say that if you needed a sugar hit near the Twin Cities, you would really want to check this place out. 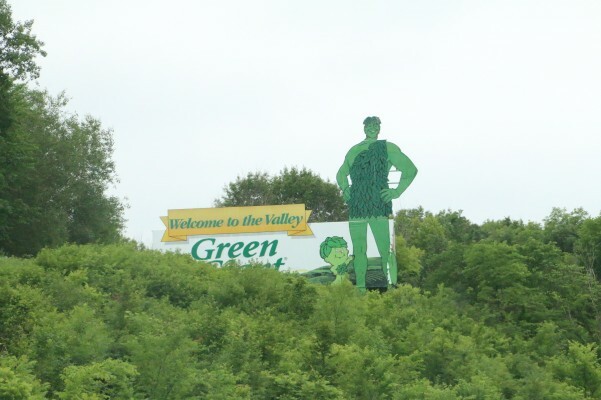 We continued down the river valley through Mankato and saw the Jolly Green Giant. Rumor has it some fraternity at GAC used to hang two basketballs on this billboard. Guess where? As we passed Mankato, we angled southwest through corn country to intersect I-90. Once on I-90, we shot strait west into South Dakota. Literally the first thing you see when crossing the border is a rest stop with a ton of tourist information. Make sure you stop and at least get a highway map (more on this). This is when I thought I might be taking too much sugar myself. I thought I saw a helicopter hovering by a power line. Oh wait … I did. 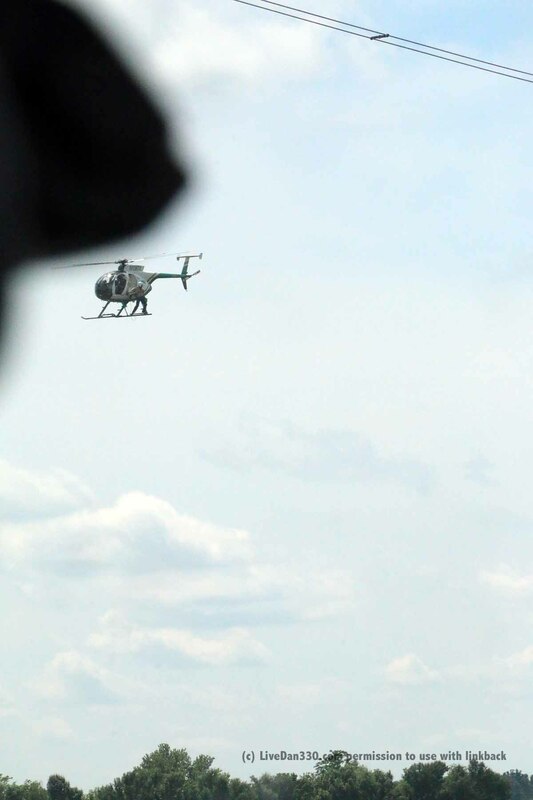 This guy was fixing a line and was just leaving in the helicopter when we caught up to him. Worst. Job. Ever. It didn’t take long until we blew right past Sioux Falls and into Mitchell, SD. 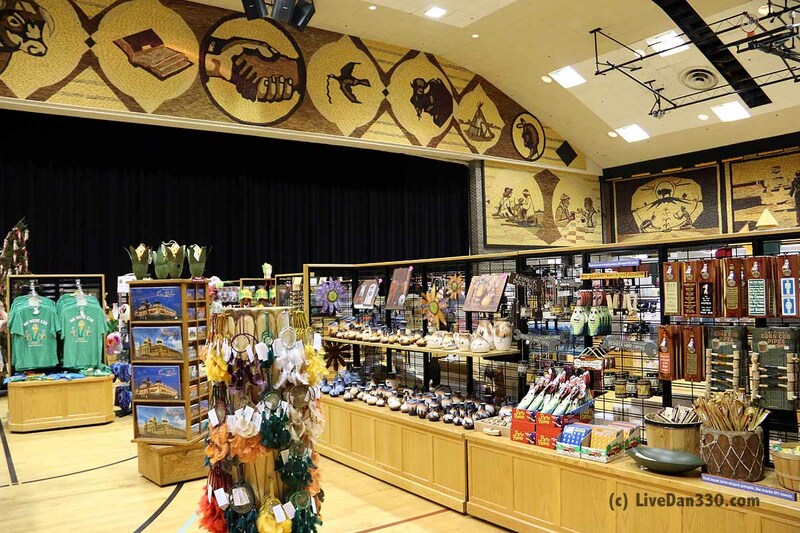 There were a few things we wanted to see in Sioux Falls, but we just didn’t have time to see everything. 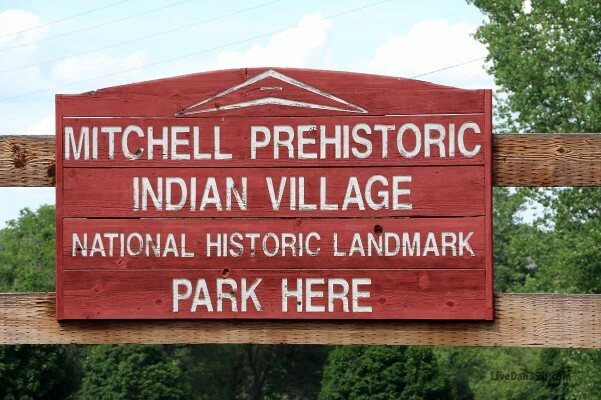 When we stopped at Mitchell, we visited the Prehistoric Indian Village and Archeodome and Corn Palace before retiring for the night … next door to Cabela’s. Ahhh.